Barcelona's Gothic Quarter: Why buy a property there? 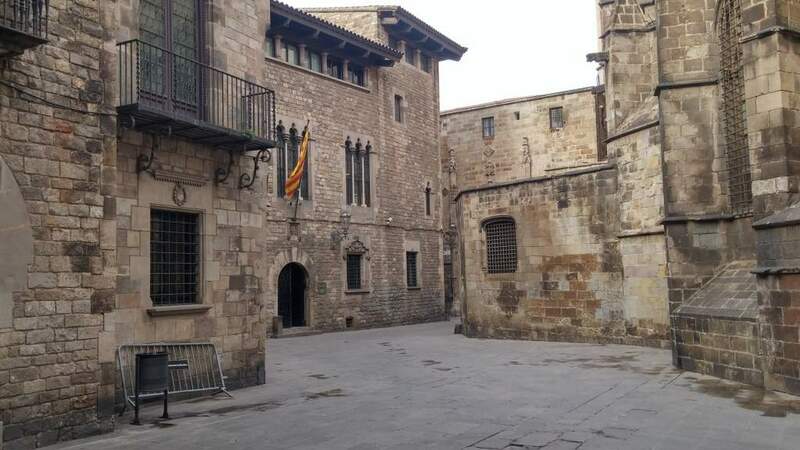 Barcelona’s Gothic Quarter: Why buy a property there? The Gothic Quarter is one of the oldest and most picturesque areas in Barcelona. The area has always been much sought over, as any prospective buyer is offered not only the chance to own a property, but the opportunity to buy part of the city’s history. Expats living in the area have experienced first hand the.impossibility of walking down one of the area’s winding, shambolic side streets and not stumbling upon something beautiful. In regards to property, Barcelona’s Gothic Quarter could be compared to Soho in London or Saint Germain des Pres in Paris. Agents such as Immodesinney are currently offering flats at the upper end of the market which would set a buyer back by £1,700,000.These types of prices indicate that Barcelona is an attractive destination for international investment. When speaking with a local agent working in the area for over 10 years, she said that although the housing market is unpredictable, she thought there was room for 20-30% capital growth in the next 5 years. However, unlike the central districts of London and Paris, there are still great properties on sale at the lower end of the market. For example, there is a 22m², 1 bedroom flat on the market that is advertised on Idealista (Spain’s answer to Rightmove) for only £65,000. Although a flat such as this would clearly be compact, there is large bracket of properties around the £100,000 price point. These would be ideal for a holiday home, or simply as a base for those much needed weekend getaways. The Gothic Quarter clearly offers the oversea property buyer a complete package. Properties are affordable and filled with unique features rarely seen elsewhere. Furthermore, properties for sale at the upper end of the market may also provide a solid opportunity for capital growth. Over and above all this though, the properties here are situated in one of the most beautiful and historic areas of Spain.